Season X is on fire! The long-awaited CSKA vs. Khimki match-up arrived on Monday in Moscow. Neither team, unfortunately, was at full strength. 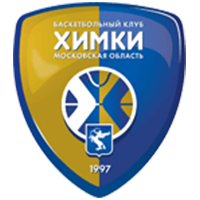 The Army Men played without Rodriguez, Bolomboy and Peters, while Khimki did without Shved, Gill, Crocker, Monia and Vyaltsev. But everything flipped in the 3rd quarter. 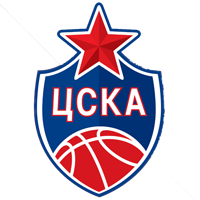 CSKA enjoyed 10 minutes of nearly perfect basketball, effectively guaranteeing a win. The Army Men also set a new season-high in the League for blocks, swatting the opposition nine times. Thanks to the win, CSKA now enjoys a two-and-a-half game lead in 1st place (13-0), comfortably in front of Khimki and UNICS (10-2). UNICS has had more close games than any other team in the League this season with five games decided by five or fewer points. 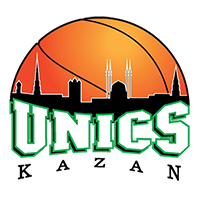 Remarkably, UNICS has won four of five nail-biters. The road game vs. Astana was no exception. After J.J. O’Brien’s 3-pointer, the home team went up by two points and the Kazakh club should have closed out the victory when Trent Lockett missed at the line. 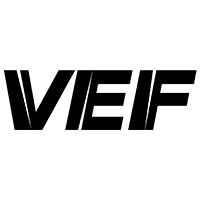 But UNICS was able to steal the offensive rebound and Jackie Carmichael earned the chance for a three-point play, knocking down the bonus free throw. Kazan went on to win, 83-79. This is the third-consecutive game for UNICS to be decided by five or fewer points. And, with Khimki’s defeat, UNICS is now tied with Moscow Region for 2nd place. Nizhny only trailed Zenit by one game in the standings entering Sunday, but St. Petersburg made sure Zoran Lukic and co. left the northern capital disappointed. Zenit scored 103 points at home, crushing the visitors by 25 points thanks to 15-25 shooting from beyond the arc. St. Petersburg’s 60% shooting from the three-point line is 2nd-best in the League this season (Khimki shot 65% in a game vs. Zenit). 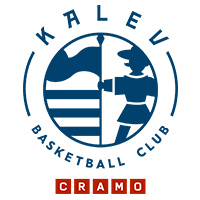 There’s not much you can do when Marko Simonovic drains five of five 3’s in the 2nd quarter. The turning point came late in the 2nd quarter and early in the 3rd. Zenit put together its biggest run of the season, outscoring Nizhny Novgorod 20-0 over four minutes. Under Joan Plaza’s leadership, Zenit has won two in a row, blowing out two playoff hopefuls in the process: PARMA (107-78) and Nizhny (103-78). 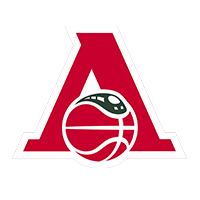 Like Zenit, Saratov is steadily moving up the standings after an early-season slump. 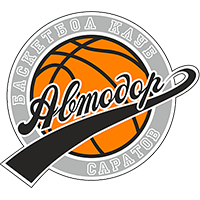 Thanks to a win at home over PARMA (93-76), Avtodor returned to .500 for the first time since October (6-6) and improved its chances of making the postseason. 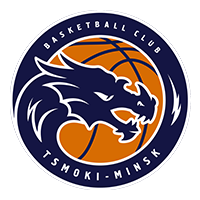 Tsmoki and Kalev have played twice a year since the 2014-15 season with Minsk holding a 5-3 series edge entering Sunday. Surprisingly, Kalev had never defeated the Dragons on the road. The visitors led by as much as 25 points. Tsmoki briefly threatened early in the 4th quarter, but Kalev was able to close out a convincing win. The Estonians are re-writing club history. Beyond winning for the first time in Minsk, Kalev looks like a legitimate threat to make its first VTB League postseason. Thanks to the win–its biggest of the season–VEF moves up two spots in the standings to 12th place. Of course, the Latvians are still three games out of the playoff picture with the season halfway over. But fans would do well to remember a few things. 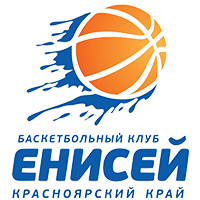 One, VEF has already played CSKA and Khimki twice, unlike most of the remaining playoff hopefuls, and once each against the other top-5 teams. The schedule will get easier soon. Second, VEF opened last season 1-9 before finishing the season with eight victories and an unexpected playoff berth. Codi Miller-McIntyre has adjusted quickly in St. Petersburg, helping Zenit defeat Nizhny: 11 points, five rebounds and eight assists. Cory Higgins played a key role vs. Khimki: The guard scored 13 points in the decisive 3rd quarter. 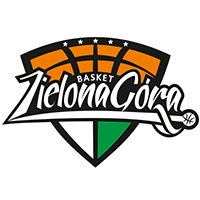 Andrejs Grazulis was the leading scorer for VEF, which defeated Zielona Gora at home and moved up two spots in the standings. David Kravish was incredibly efficient vs. PARMA: The center finished with a double-double as Avtodor won its third game in four outings. Artem Klimenko played his best game yet for UNICS, recording 16 points and 11 rebounds to help Kazan grab a win in Astana.